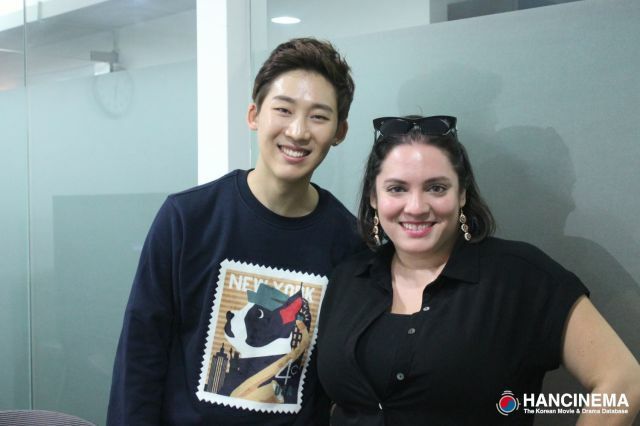 Raine Interviews Dabit for HanCinema! I have to say I’m very excited to present the interview that I had with Dabit from KoffeeDream Entertainment. He’s a gifted singer/songwriter and an overall really fun guy. I had the chance to share some chicken and beer with him and I love that he’s such a chill, down to earth person. Check out the link below to learn more about his acting aspirations and how he creates his tunes. CLICK HERE FOR DABIT! You know you want to. He’s really cute. And talented! Going to the Movies in Korea!